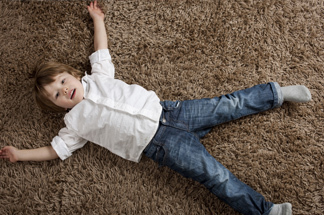 You may not know it, but your carpets are full of bacteria. Honestly, if you have people or animals (or sometimes wonder which is really the case), living in your home, then you have bacteria. It comes in on shoes, paws, in hair, on hands and clothes, backpacks, through windows and doors, and via the air. 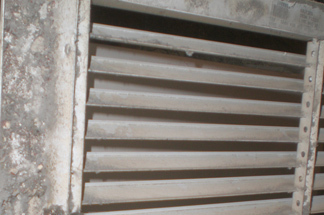 Some bacteria makes your home smell a little less than pleasant from time to time. This is especially true in the case of pet odors. 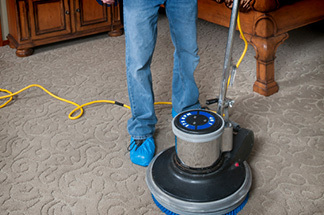 Other bacteria, on the other hand, is invisible to the eye, but can cause havoc to your carpets and upholstery as well as potentially making you and your family ill.
No matter how much vacuuming you do on a daily basis, there are scores of bacteria lingering far beneath the surface in places where suction simply cannot do the trick. 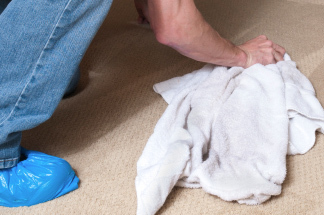 DIY methods of eliminating bacteria and other carpet stains can do more harm than good by simply forcing the bacteria and stains deeper beneath the carpets surface if the attempt fails. Not only that, if you have anything made from sensitive, natural fibers, like wool or silk, a DIY attempt gone wrong can ruin your piece for good. 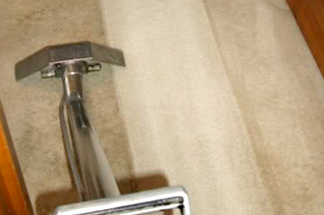 Bringing in the pros at Carpet Cleaning Claremont CA yields the best carpet cleaning results time after time. After all, we have been trained to properly remove bacteria and stains from carpets without risking the integrity of your property. 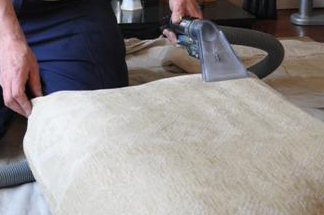 With us, there is no guess work or spot checking, we know which cleaning combinations work the best in regards to any carpet, rug or upholstery fiber. Whether someone sampled the sangria a little too liberally at your last dinner party and upset the table or Fido mistook your ficus tree for his favorite fig tree, professional carpet cleaners know the right cleaning style to remove all the stains and bacteria these events left behind on your carpet. The other benefit of hiring professionals to come into your home and clean your carpet for you is one you may not see in your carpet or smell in the air. It's one you'll feel in your wallet, however, as it can extend the life of your carpet and your satisfaction with your carpet by years. 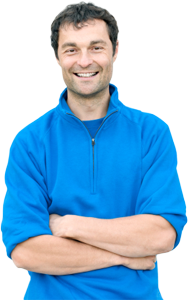 Why not hand over your carpet worries to Carpet Cleaning Claremont CA? 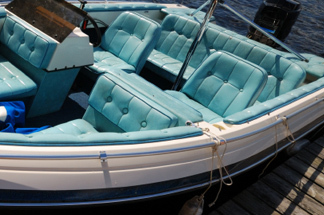 We have very generous offers all year long and a 100% satisfaction guaranteed policy! To schedule a cleaning service, please contact us today. Give us a Call Today for a Free Cleaning Estimate, it's Quick, Easy, and Obligation-Free! Tile, ceramic and stone grout cleaner. 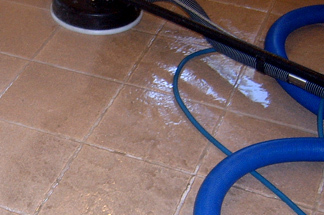 We'll get your floors looking like new again! 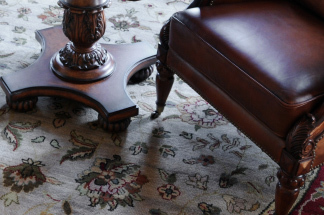 Rug Cleaning Services are an excellent value that can't be beat!